Hope everyone’s is having a fantastic summer! As usual, you ladies have kept our hands filled with a crazy amount of applicants and we wouldn’t have it any other way. Without further ado, here are July’s five finalists. Check them out and stay tuned! We’ll announce the winner(s) by the end of the week! The Creative Kitchen, works to produce a positive relationship between children and food while having fun in the kitchen and creating healthy eating habits for life. 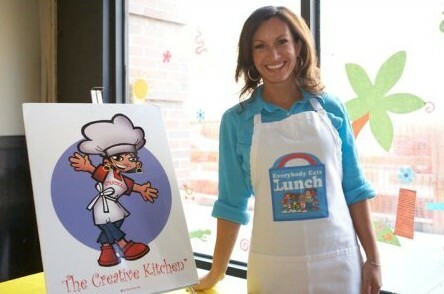 At the Creative kitchen they create lesson plans to not only teach children about food and how to cook in a fun, safe environment but they also incorporate other traditional disciplines into their lessons, such as reading, mathematics, science, social sciences, nutrition, art, history, and geography. 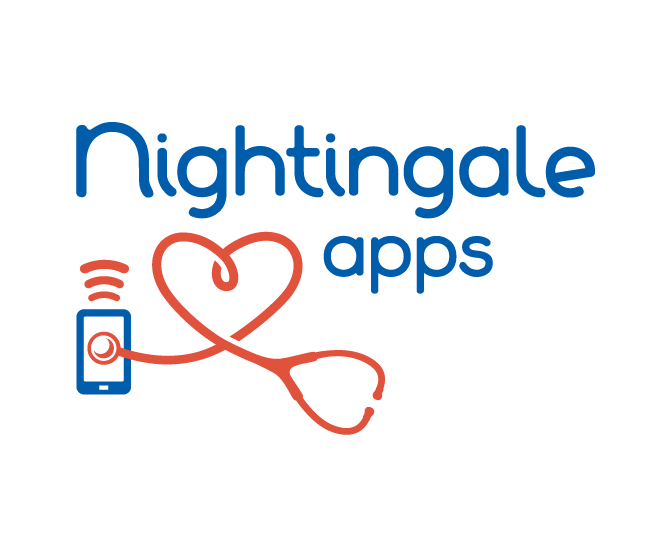 Nightingale Apps is a health information technology company offering mobile applications to nurses working in hospital settings. They’re focused on improving the quality of information needed for the care of hospitalized patients. By improving the efficiency and accuracy of information flow, the health care team can provide timely access to care and improve the safety and patient-centeredness of delivered care. Zoo To You is a mobile petting zoo for hire at a low hourly rate. 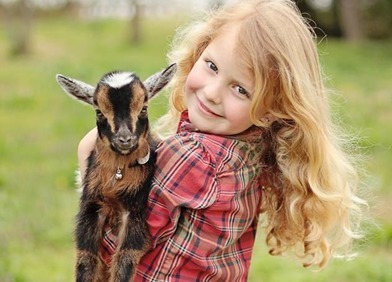 Currently they have a miniature llama, miniature donkey, miniature goats, sheep, chickens, ducks, rabbits, and miniature pigs. They’re available for birthday parties, school events, weddings, and much more! Jasmine created a product called, Blowpaste, a flavored edible lubricant that’s vegan, gluten free, and the only lube in the world that’s good for your teeth! She mixes, manufactures, produces, pitches and markets! Blowpaste can now be found in over 25 stores and has been featured in the Huffington Post, web shows and on the radio. Jasmine’s mission is to spread love and healthy smiles. 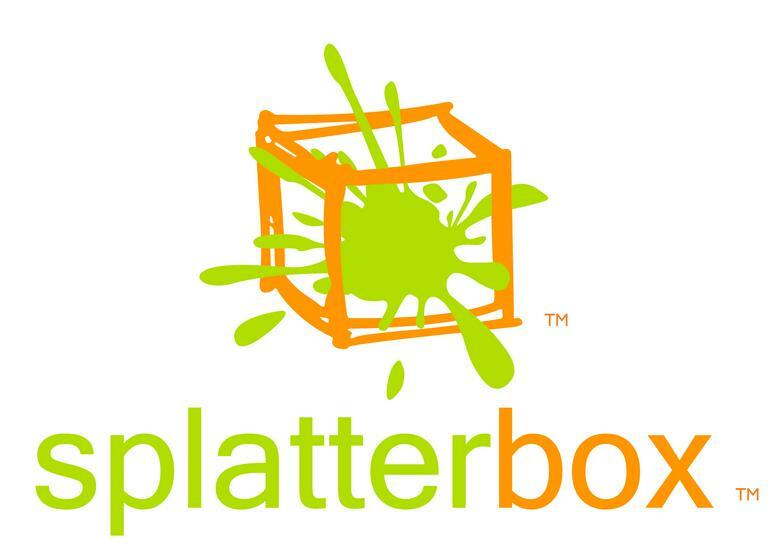 Splatterbox opened 3 years ago. 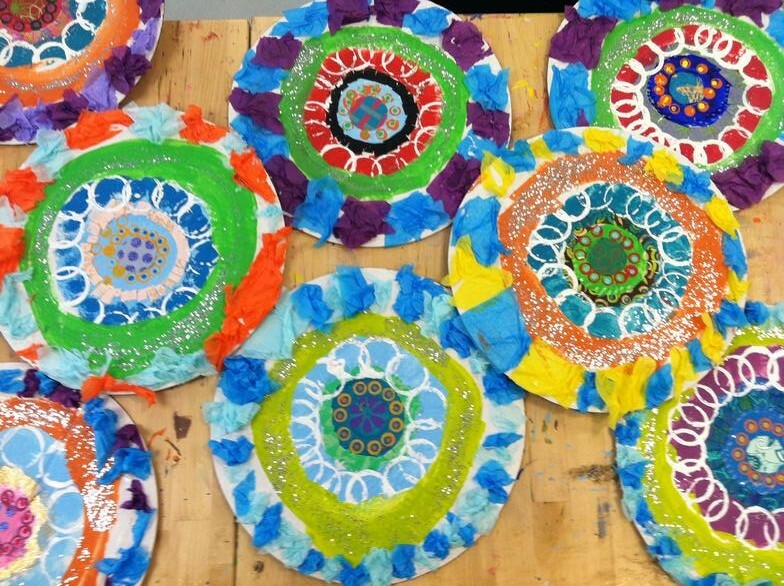 The store offers many different types of art activities such as, “open studio” drop in to paint pottery or canvases, classes, camps, birthday parties and more. Just recently Kristen also started holding paint and sip nights – where you can bring in wine and follow a painting tutorial!